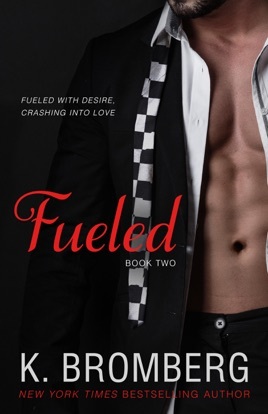 Going to read Fueled next. This book I give it a 4 star rating. ...and money, and simply read (or reread) Fifty Shades of Gray. This book is an obvious-and painfully failed-attempt to copy the bestseller. Instead, Ms. Bromberg stumbled her way through poor writing and weak storytelling. I don't have a book hangover as much as book nausea; I think I'll go reread FSOG to get this bad taste out of my mouth.